A natural disaster is a sudden event that causes mass devastation, often including massive loss of life, and massive collateral, or economic damage. A natural disaster is always caused by things out of human control, like hurricanes, floods, or tsunamis. The worst natural disasters might kill thousands of people or animals, and cause widespread destruction and devastation. In modern times relief is normally sent to regions, and countries effected by natural disasters, but in the past that wasn’t always so, and some of the worst natural disasters are much worse than they had to be because of this. 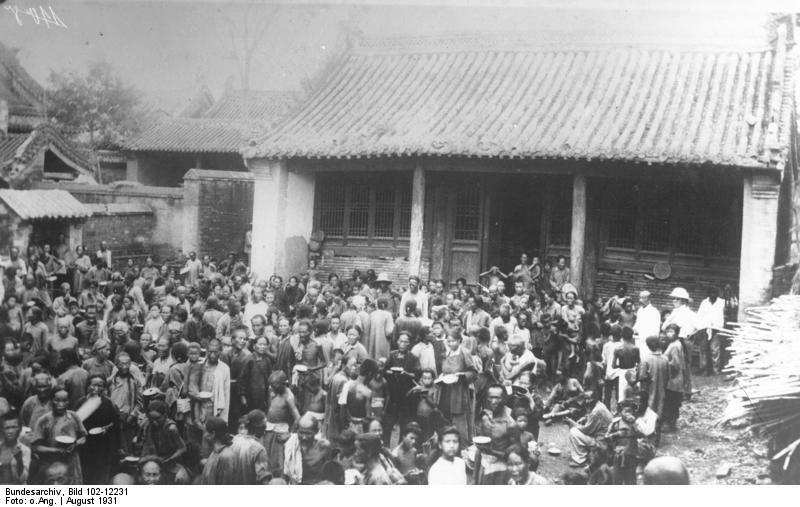 The Central China Flood was a series of floods that occurred in china, 1931. 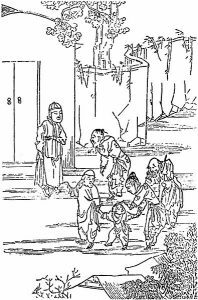 Three of China’s most famous rivers, the Yangzte, Yellow, and Huai rivers flooded central china causing millions of people to lose their lives, and enormous amounts of property damage. There was a series of extraordinarily bad weather prior to incident. There were nine tornadoes in only one month preceding it when there are normally only two every year. Heavy Droughts caused chaos, and extreme rainfall raised river levels. It’s estimated that between 3.7 and 4 million people died in the flood. It’s now famous for being the deadliest flood of the twentieth century. 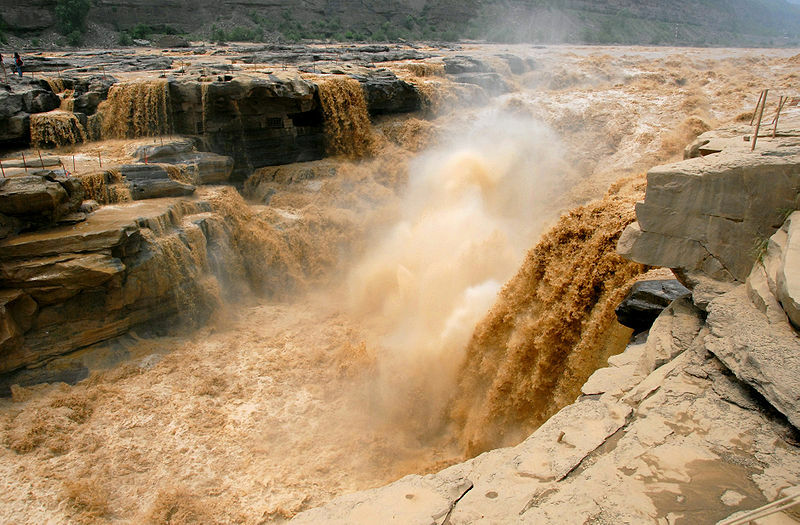 The Yellow River is the third longest river in all of Asia, named after the yellow colour of it’s water. In 1887 it caused one of the deadliest natural disaster ever recorded, and killed over 900,000 people. The river is naturally inclined to flood due to it elevated position, but this was the worst of them all. Due to heavy rain the river broke through the dikes designed to stop it from flooding, and rapidly spread through chins, spreading death and destruction as it went. Over 2 million people were left homeless because of it, and many were left without the bare essentials like, food and water, and shelter. This is the deadliest earthquake in history, and stretch all the way from Sicily to Mesopotamia, and Anatolia to upper Egypt. It’s believed to have killed over 1.1 million people. The catastrophic earthquake caused several other pandemics such as floods, tsunamis, and deadly famines. Sources are all from 1201, and 1202, which makes it hard to tell whether they were talking about one earthquake with disastrous after affects, or many earthquakes, and disasters. Because of how rare disasters of this scale are for the area, it’s likely just one giant earthquake. It devastated multiple cities and villages. 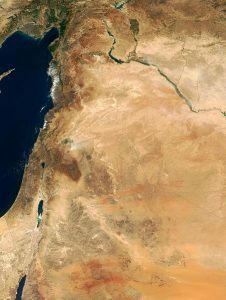 It’s believed to have been caused by transformation in the dead sea. Famines in North Korea are often referred to as an Arduous March, and some of he worst ones have caused millions of people to die. The term was invented for a 4 year famine that began in 1994, it killed over 3 million people while North Korean leadership still lived in luxury. The famine was caused by an ineffective government, the collapse of the soviet union, and natural disasters. 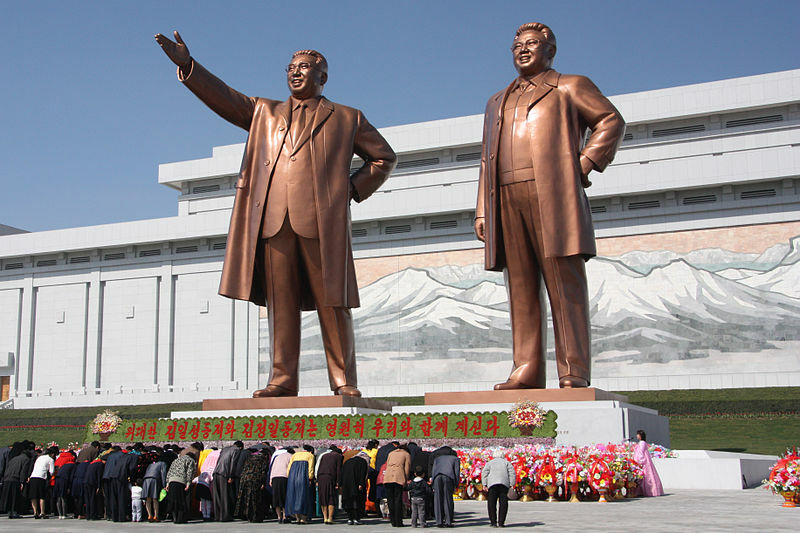 The words famine, and hunger were banned in North Korea because they implied government failure. North Korea has recently warned citizens that another Arduous March is incoming, and demanding that many citizens give up a portion of the little food they have left to be given to the state, so we may soon see a repeat of one of the worst natural disasters in history. India is a country prone to famine, and is the worst one in Indian history. 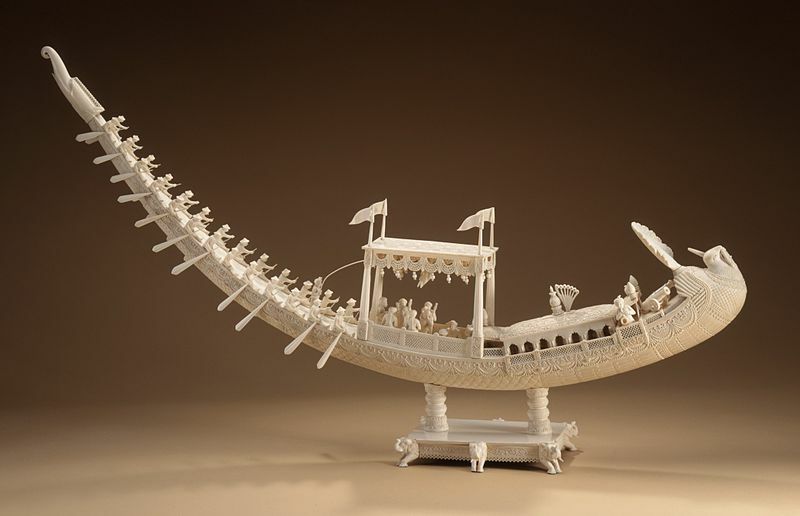 Over 10 million people died in this famine, meaning it is probably one of the worst famines in history, one of the worst natural disasters in India. In Bengal the population was only 40 million before the famine, meaning a quarter of the entire country died of starvation. If this happened in modern times, countries all over the world would likely send relief to help the people in danger, but this was the 1700’s and Bengal was under British rule. No relief was provided, and extreme tax collection was carried out to make up for the lost revenue. 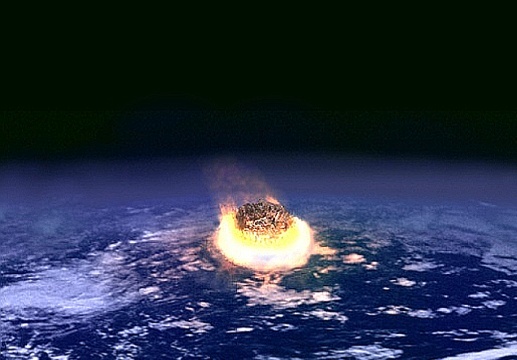 65 million years ago the dinosaurs, some of the mightiest creatures to walk the earth were completely wiped out by a series of events set off by the impact of a gigantic 10 km wide asteroid. 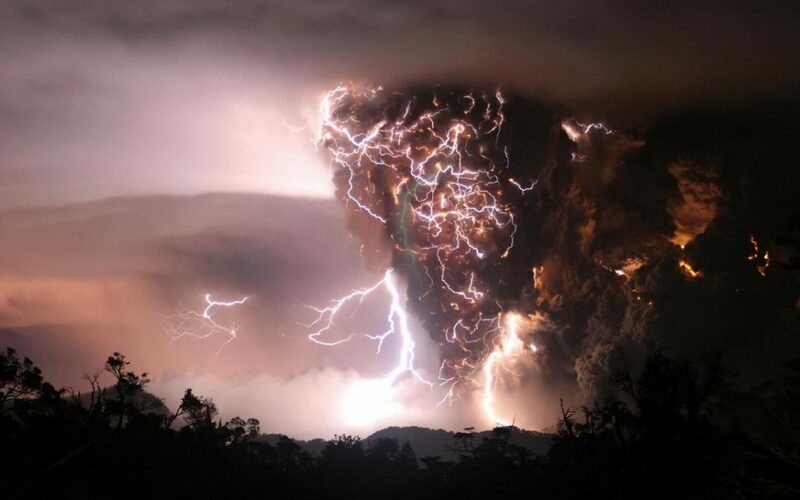 It crashed at the Yucatan Peninsula, in Mexico, and caused an unbelievably large and deadly series of natural disasters, that took on the biggest creatures on earth and won. Tsunamis, earthquakes, and an impact winter, drove three quarters of the plant, and animal life on the planet to extinction. A big enough asteroid colliding with earth could release as much energy as millions, of nuclear bombs being detonated at the same time. 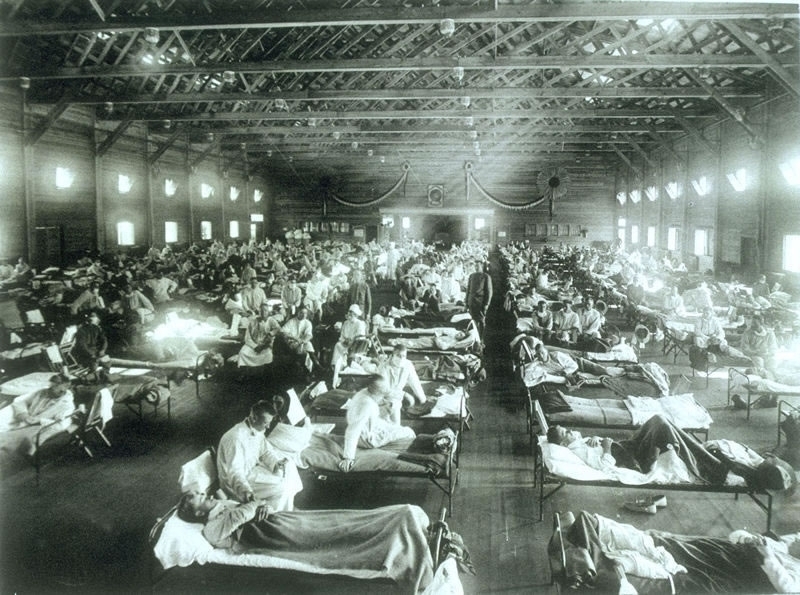 This was the worst flu pandemic in history, over 500 million people were infected. A lot of people don’t realise how deadly the flu can actually be since it’s so rare to actually die from it in modern times, but up to 100 million people died in the 1918 flu pandemic. When there is a flu pandemic it mostly only kills old, and weak patients, but this one would predominantly kill young, and healthy patients. The virus works by causing your immune system to overreact, essentially turning your bodies immune system on yourself. Stronger immune systems do more damage to the patient, but those with weaker immune systems are more likely to survive. Otherwise known as the Great Famine, or the Great Hunger. Approximately 1 million people died in this famine. It’s known as the potato famine because 2/5 of the population were dependent solely on potatoes for survival. A disease that ruined potato crops spread throughout Ireland, it permanently changed Ireland forever, politically, and culturally. Although the disease spread throughout Europe it hit Ireland hard, no country suffered as much as they did. The famine had enough of an affect to motivate the people of Ireland, to leave great Britain, and become an Independent Republic. 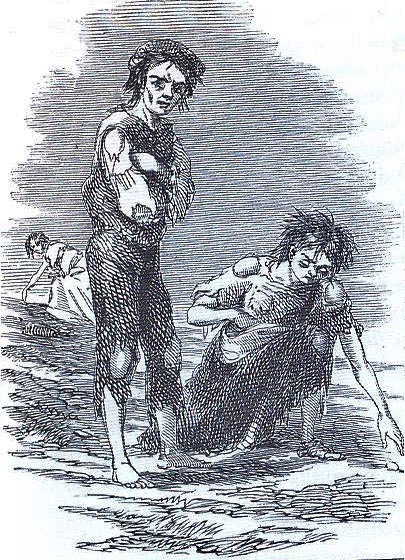 The famine lasted from 1845 to 1852 and reduced the Irish population by 20%. 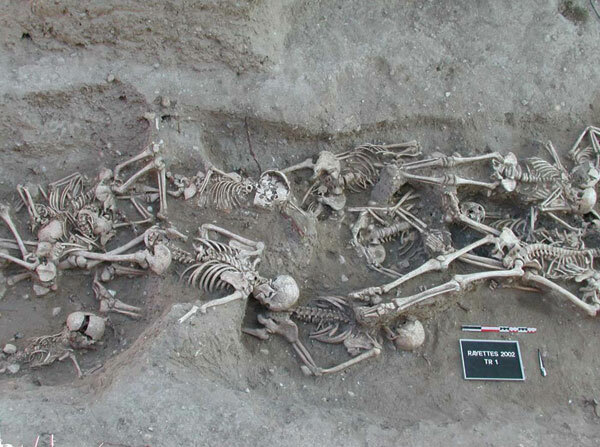 The black Death devastated Europe, and continues to be known as one of the worst natural disasters in human history. It killed over 50 million people in the 14 century, which was a huge proportion of the population at the time, almost 60% of Europe. In modern times it would have killed 445.50 million people, there has never been a plague that’s killed a higher proportion of people than this. The population of Europe didn’t recover until the 17 century. The disease came from fleas, who transferred it to rats, the rats snuck onto trade ships, and spread all throughout Europe. The rat known as “ship” rat liked to live close to humans, which is what made the plague spread so rapidly, and uncontrollably.